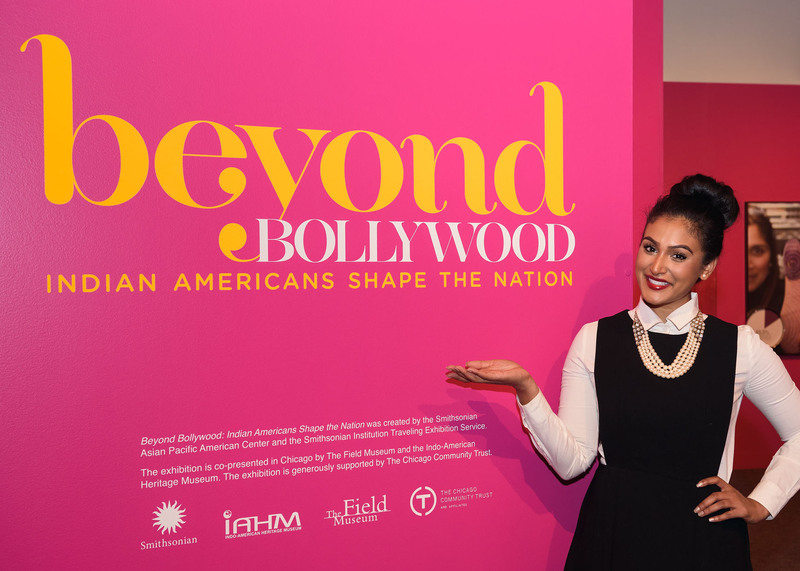 Nina Davuluri visiting the Beyond Bollywood traveling exhibit at The Field Museum in Chicago. 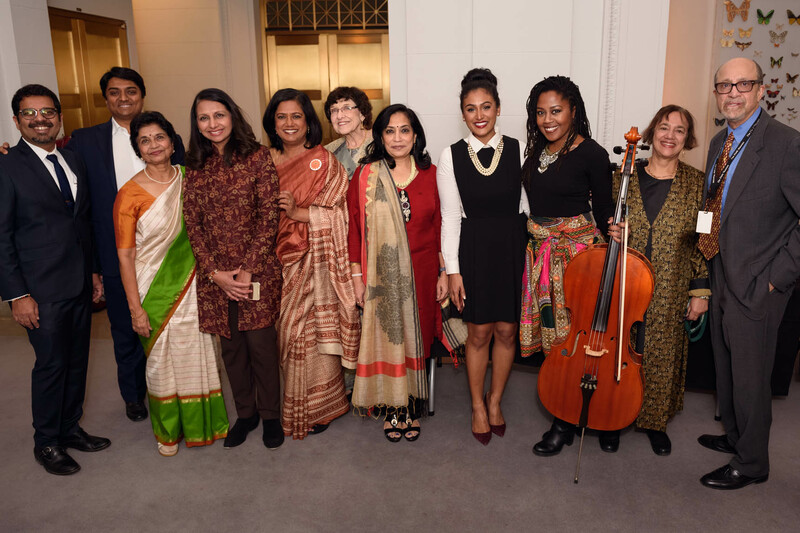 In December I worked with the Indo-American Heritage Museum as they hosted an event at The Field Museum. 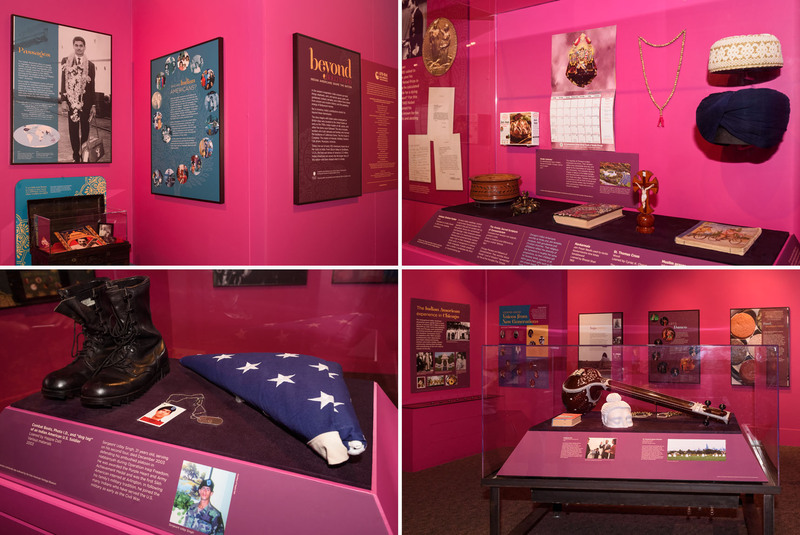 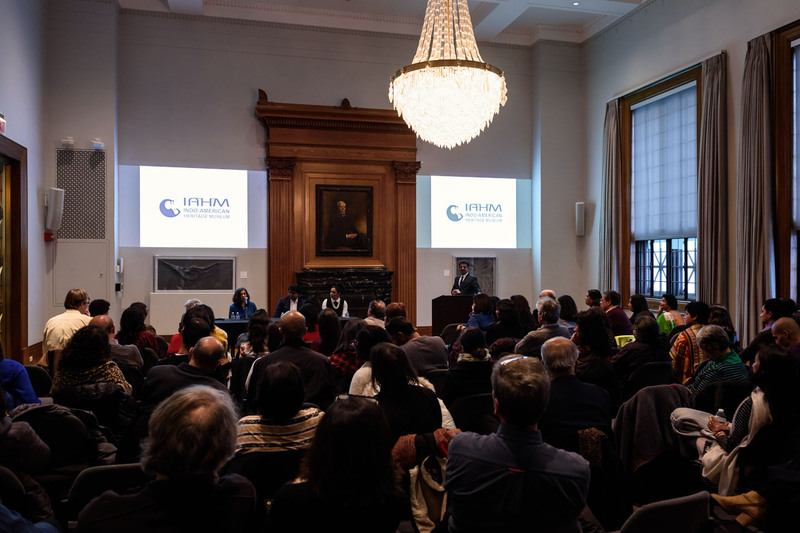 In celebration of their partnership with the Beyond Bollywood traveling exhibit, the IAHM hosted a panel discussion and public conversation about life as an Indian-American.